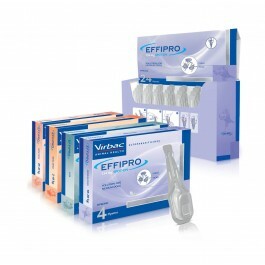 EFFIPRO®SPOT-ON SOLUTION contains fipronil, a substance that kills fleas and ticks. 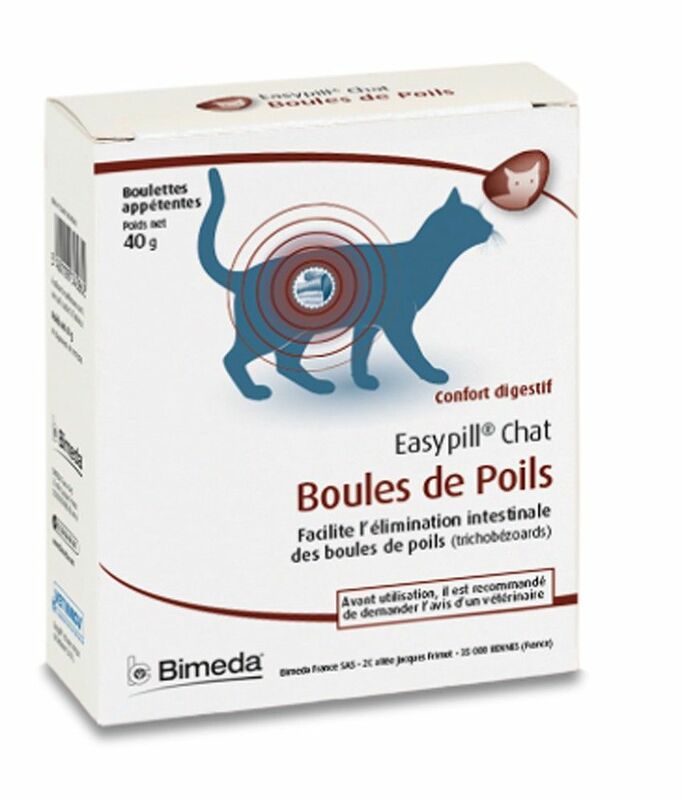 EFFIPRO® SPOT-ON for cats was awarded the Feline Advisory Bureau (FAB - NowInternational Cat Care) - "Easy to give" award for it's innovative pipette. Box containing four 0.5ml pipettes in a blister pack. 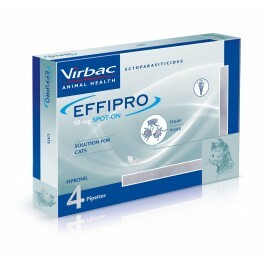 Administer by topical application to the skin 1 pipette of 0.5 ml EFFIPRO® SPOT-ON per cat. Repeat this procedure at one or two different points along the cat’s back, preferably at the base of the head and between the shoulders.